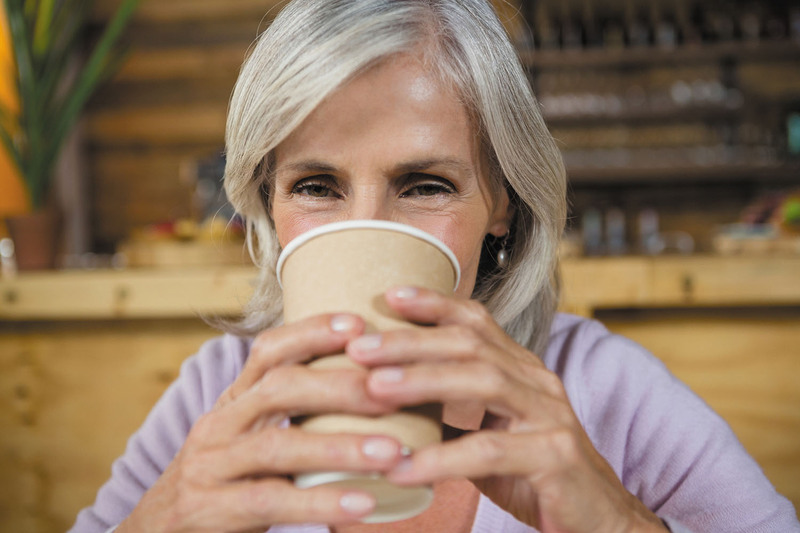 Past studies have suggested that drinking coffee is associated with many health benefits, such as added longevity, lower blood pressure, less weight gain with aging, and a reduced risk of many diseases, including type 2 diabetes, liver disease, cardiovascular disease, several degenerative neurological diseases (like Parkinson's disease), and cancer. Now a massive review of more than 200 large studies, published Nov. 22, 2017, in The BMJ, backs up many of those links. The largest health benefits were associated with drinking three to four cups of coffee per day: drinking more than four cups per day did not bring additional benefits. It's not all good news, however; the study found that women who drank coffee had greater risks for fracture and pregnancy complications. But over all, the researchers say, coffee drinking appears to be safe. They caution that the findings are all based on observational studies, not randomized controlled trials — the gold standard of research.